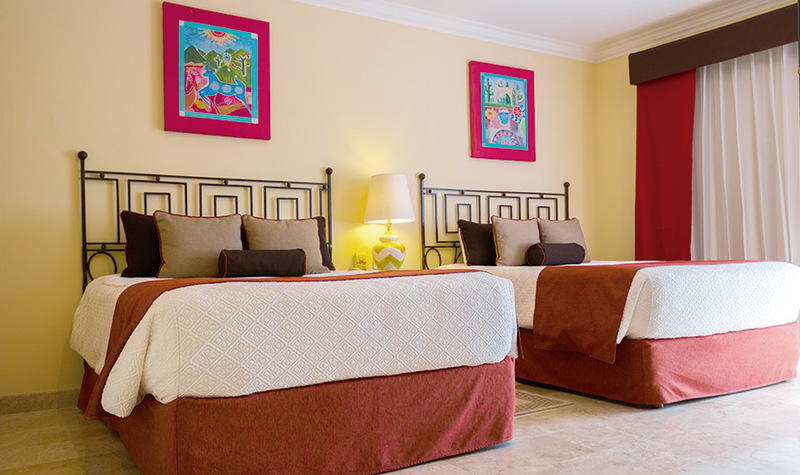 “Great Scott!” Villa del Palmar Flamingos Riviera Nayarit is currently offering early booking discounts on their all inclusive vacation packages 2020. Book to the future with these Riviera Nayarit all inclusive deals and vacation specials that allow you to reserve your 2020 vacation at The Villa Group’s Riviera Nayarit hotels at past prices! “Your future hasn’t been written yet. No one’s has. Your future is whatever you make it. So make it a good one!” Take advantage of these Riviera Nayarit hotel deals and revel in what your future has in store. 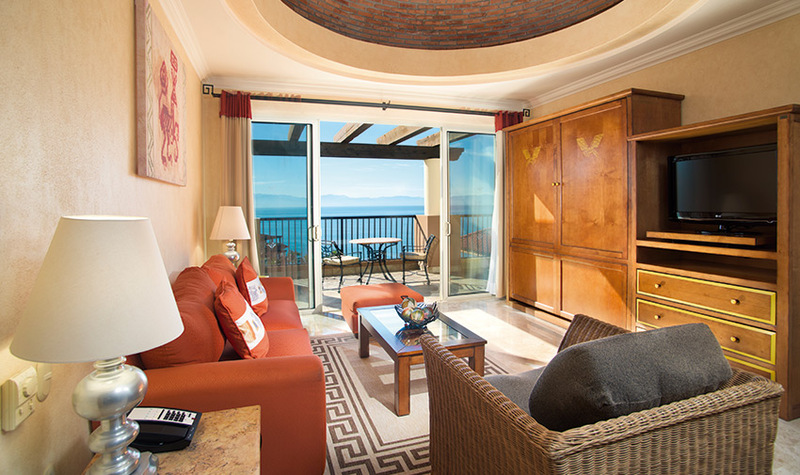 Beachfront with Ocean View from Every Suite. Family Accommodations (Can sleep up to 8 guests). Pool with splash pad and beachfront Jacuzzi. Signature Suite Service + Exclusive Resort amenities. Promotion valid from March 20 to April 30, 2019, for travel between January 1 to April 30, 2020 at our Resorts in Los Cabos, Puerto Vallarta, Riviera Nayarit and The Islands of Loreto. This offer is subject to availability at the time of booking and is not available on group reservations. This offer may not be combined with other promotions and is only valid on new reservations. Stop Sell and Blackout dates apply. The Villa Group reserves the right to alter or terminate this promotion at any time. Other restrictions may apply. The smarter way to save! It’s TIME. TRAVEL the world! 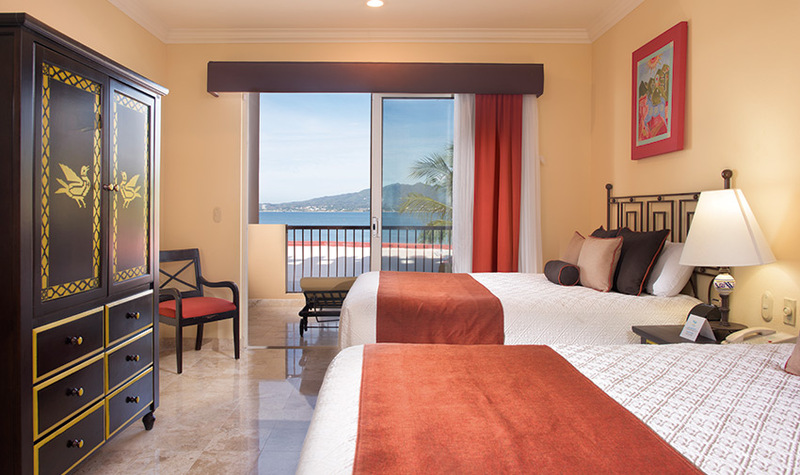 Discounts on our One-Bedroom Suites and up! + Resort Credits. Flight, Hotel and Fun Package! An amazing deal for the ultimate vacation!